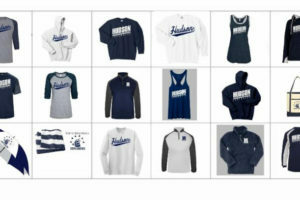 Looking for Hudson Spirit Wear for the holidays? 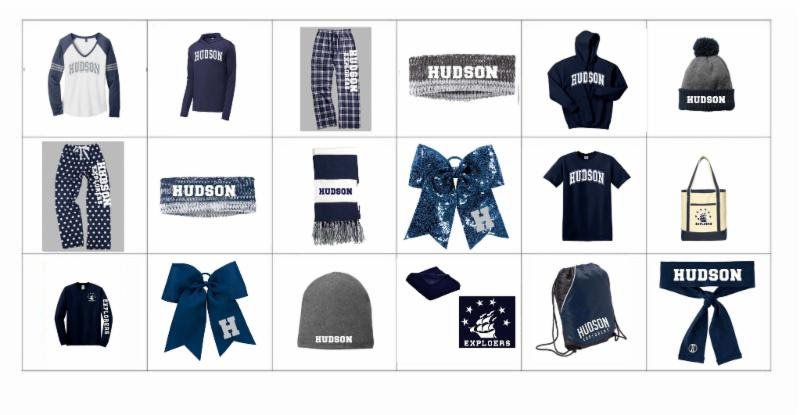 If you are looking for Hudson spirit wear for your children, the Hudson City School District and RDP Sports have teamed up to offer you some great spirit wear through our online Hudson Spirit Store. Proceeds from the holiday sales will benefit the Hudson PTO. Help spread the word! Visit www.rdpsports.com to start shopping. The sale ends Nov. 27. 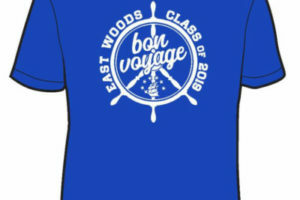 Wear your Explorer Spirit with pride! For more information please contact Kristi Miller.